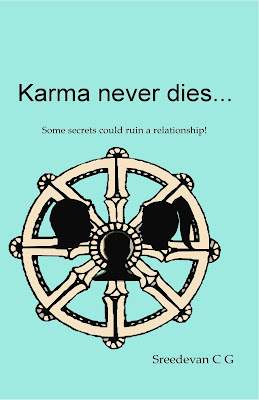 Book Review: Do you believe in Karma? If yes; Then the book ‘Karma never dies’ is a must read for you. And if your answer is negative, then try it and see how your opinion changes by the time you finish reading the book.